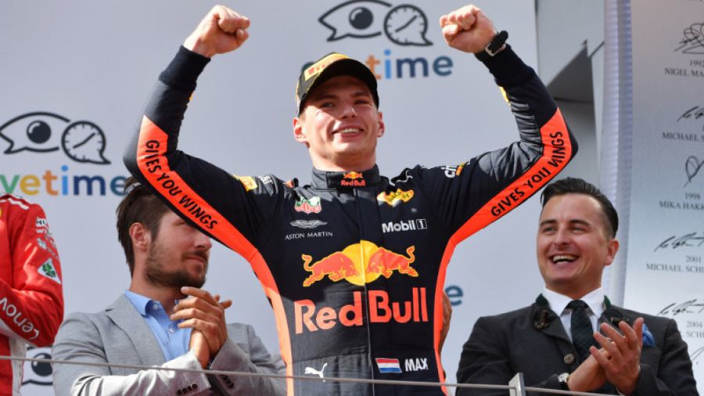 Max Verstappen has confessed that, although it is nice to recuperate following a long, hard season, he ultimately can't wait for the 2019 Formula 1 season to begin. The Dutchman is also excited to see how Honda and Red Bull can work together following their new partnership. Verstappen finished the 2018 season in fourth place in the Championship rankings, but did gain more race victories than Kimi Raikkonen in third place. With the last campaign having finished in November, the drivers have had plenty of time off to prepare for the new season, and Verstappen, for one, is ready to get off the sun lounger. "I am looking forward to the start of the year and see how the whole team works," the Red Bull driver said. "This time is the cooperation between Honda and Red Bull so I am curious to see how the engine and the chassis go together, "
Even though reports coming out from behind the scenes suggest Red Bull and Honda are putting together an impressive package, Verstappen admits he can't formulate a target for the opening Grand Prix in Australia until he gets more experience in the new car.